The annual YAP Halloween disco will be on October 27 at the Cooloola Coast Community Complex from 5pm-8.30pm. Get decked out in all thing black, creepy or jump-out-of-your-skin scary and take part in the freaky fashion awards. 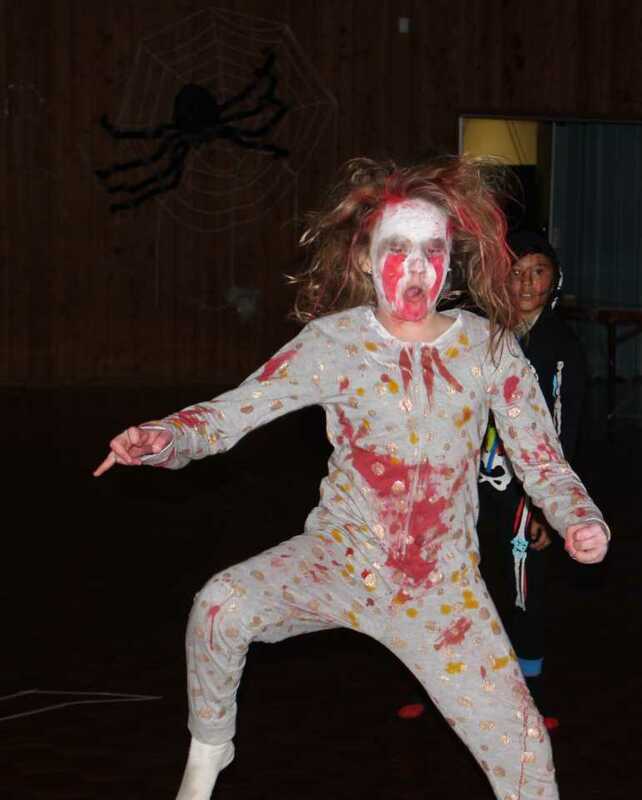 “We’re expecting zombies, ghosts, vampires and lots of fake blood again this year,” said President Jess Milne. Boogie to the classics of thriller and the monster mash, send your song requests through on the YAP facebook page. Entry is only $5 and it includes lucky door ticket, something to eat, free water and a glow stick. Parents are free to attend and food is available for purchase. There are no pass outs given and all unsupervised kids must be signed in by an adult. For more information call Jess on 0411 218 254. The end of October brings out hordes of fancy dress onto the streets. Here are a few simple ways to keep the risks confined to cavities from candy. Go early while it’s still light, never go alone and plan your route! Walk safe using road rules and be visible with torches or glow sticks in the dark. Choose a costume that won’t cause trips or obscure your vision. Don’t go inside and remember Stranger Danger Rules apply! Ensure the entrance to your door is safe to navigate and well lit. Keep pets secured so they don’t get a fright! Drivers are to be aware of increased pedestrian movement on the roads between 5pm to 9pm on October 31! HAPPY HALLOWEEN!